CONNECTIVITY ASSETS DELIVER VALUE... WHEN PROPERLY MANAGED. As noted in the Opportunity Management Solution, change is the only constant in the connectivity economy. The demands of your people constantly change, as do the services and assets provided by your connectivity vendors. Beyond the pursuit of discovered opportunities, is minimizing the occurrence of them in the first place. That requires a best practice Connectivity Lifecycle Management system. Whether your organization has the resource footprint or not, the system is the first priority. Should you choose the Outsource route, you can transition to Insource at any time in the future. 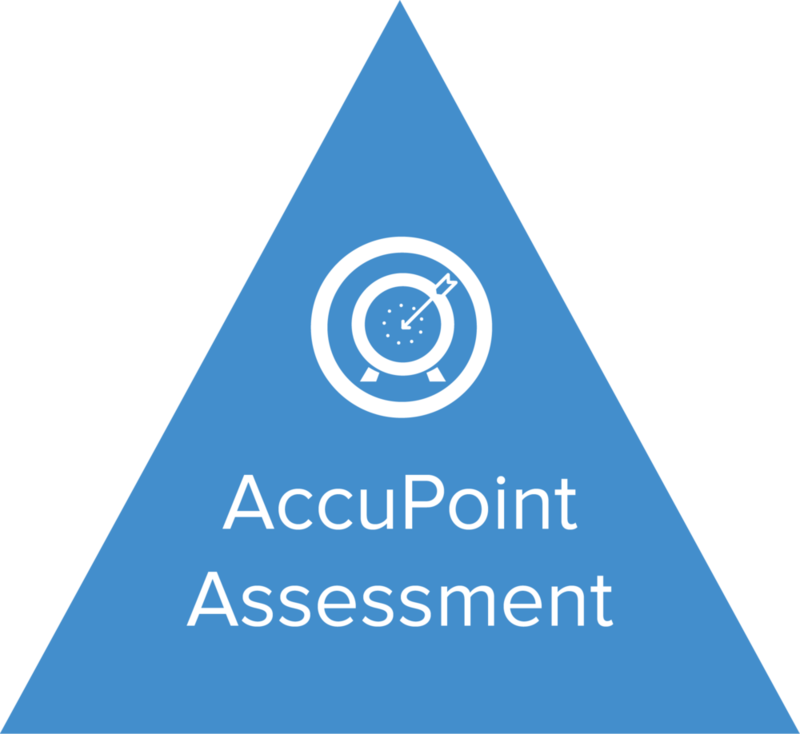 Need to find out if Program Management is a need for your organization, consider making your AccuPoint Assessment a priority today.